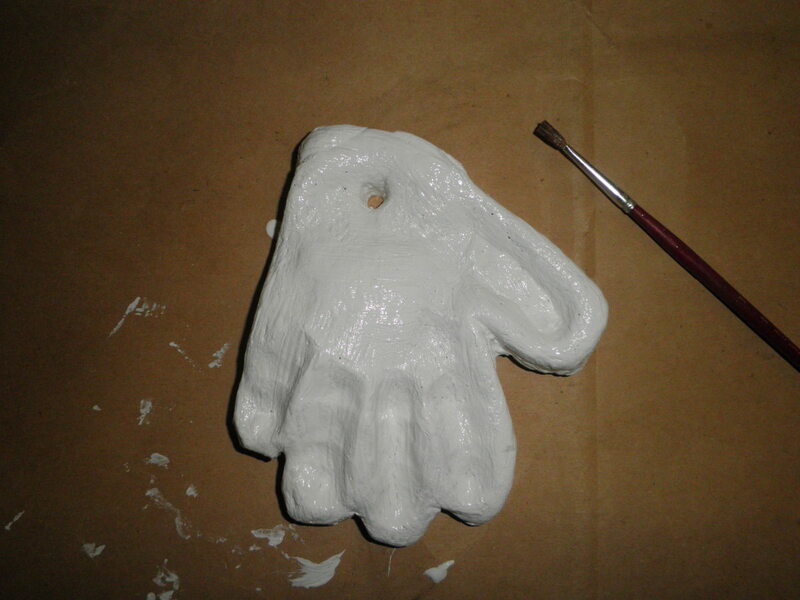 This easy to make Christmas ornament of your child's hand-print is made from an inexpensive salt clay dough recipe. 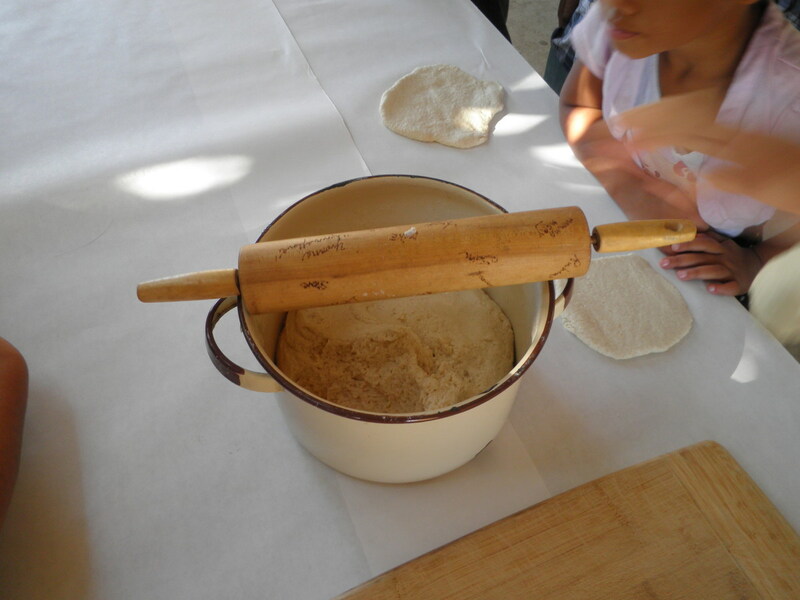 The ingredients are so simple that anyone can make this dough - all you need is flour, salt and warm water. 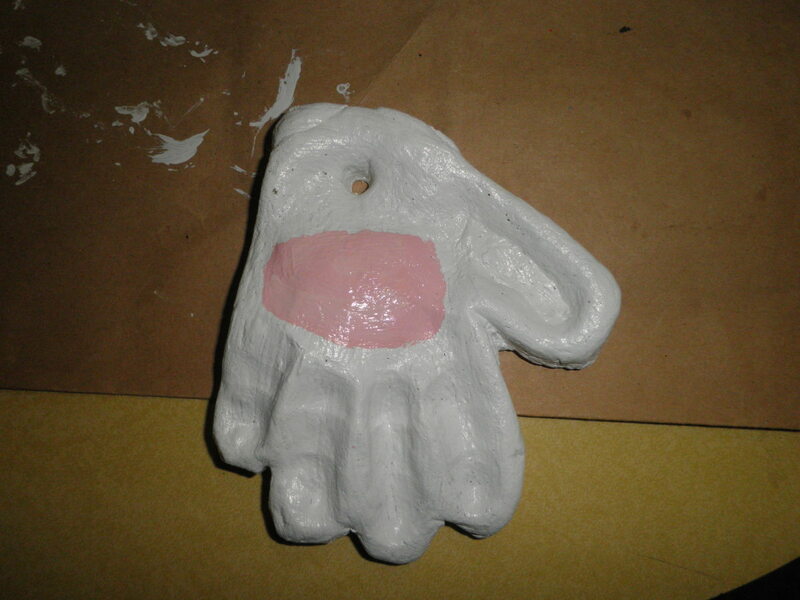 I recently did this craft with our Sunday school children and the kids and adults alike enjoyed making these memory keepsakes of their childrens hand-prints. This is a precious way to remember your child in the years to come, and would also make a great gift for grandma! 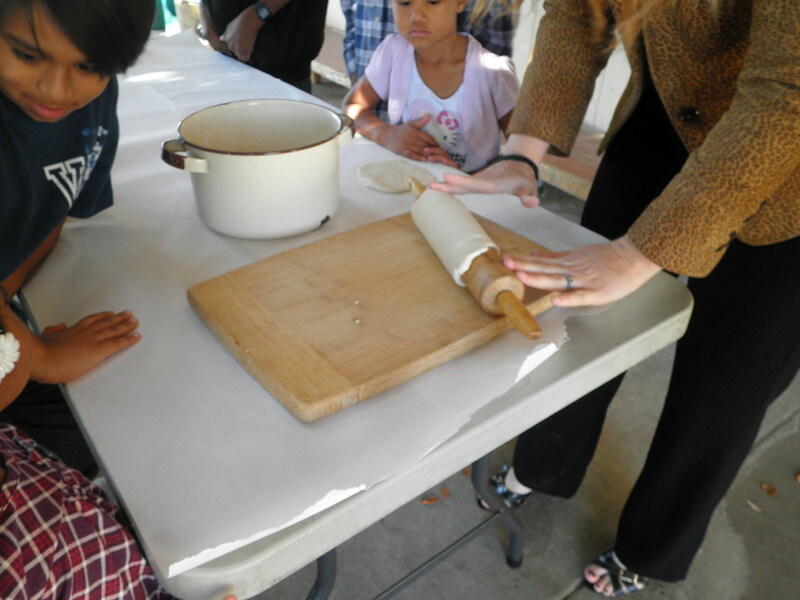 Mix the salt dough clay ingredients together, then roll out the dough with a rolling pin on parchment paper. If dough is not pliable enough you can add more water, sparingly. 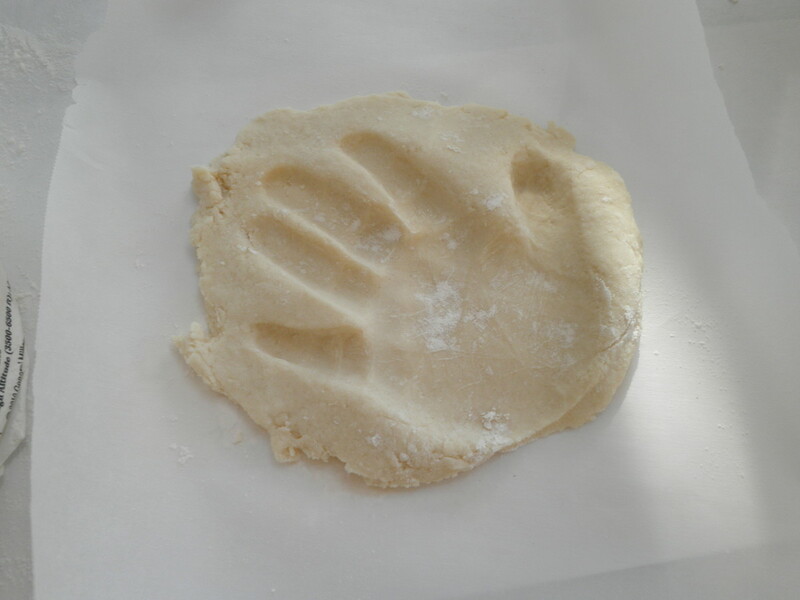 Sprinkle flour on the childrens hands before making the print, it will make it easier to remove their hand out of the dough. Once you have the print just how you want it, bake it on low in the oven for 3 hours at 200 degrees. 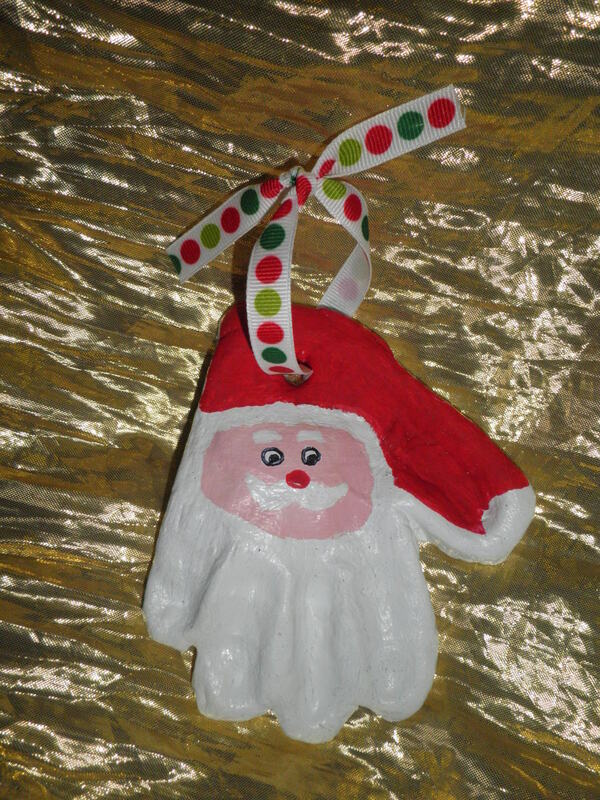 I used acrylic craft paint from Michaels to complete my painted Christmas ornament project. The colors you will need are red, white and some black paint for Santa's eyes. If you prefer, you can also skip buying the black paint and finish the eyes with black sharpie marker. The flesh tone can be made from using just a little red mixed with white but if you prefer a closer flesh tone color, you can add a little yellow to the mixture or you can buy a small bottle of the flesh tone acrylic paint (I made my flesh tone color with red, white and a little yellow) Also have a fine brush so you can paint on the detail and have close, crisp lines. 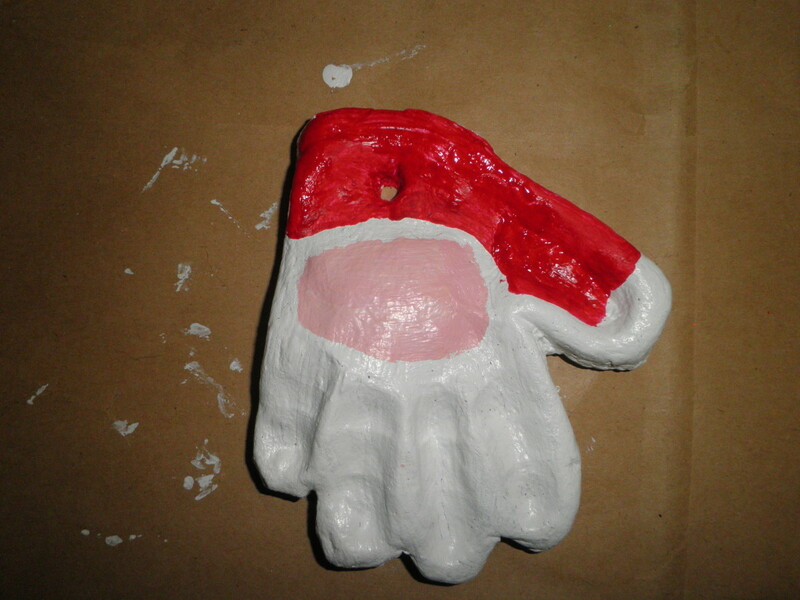 After the white dries, paint the flesh tone Santa face. 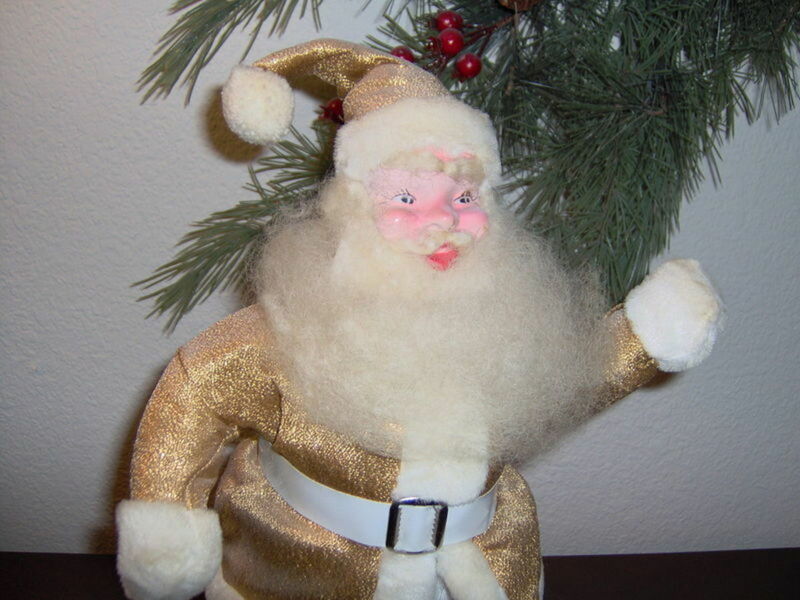 Make sure you leave white around the face for the trim on Santas face and the beard. Next paint the red hat. 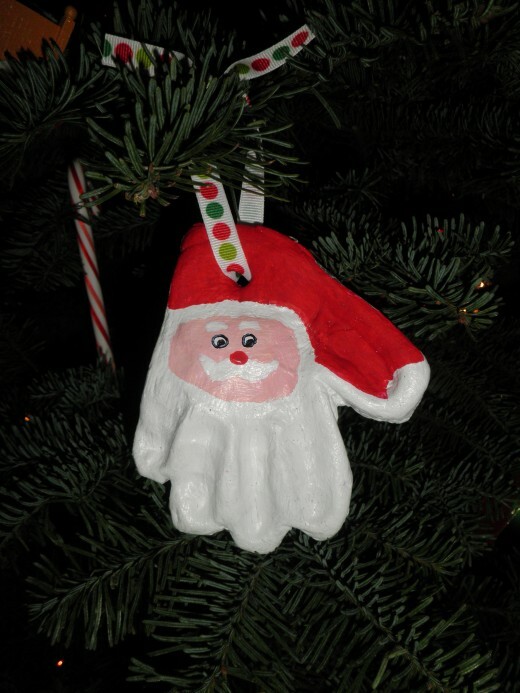 Paint in small white eyes, Santas mustache, and Santas red nose. Let the whole thing dry. 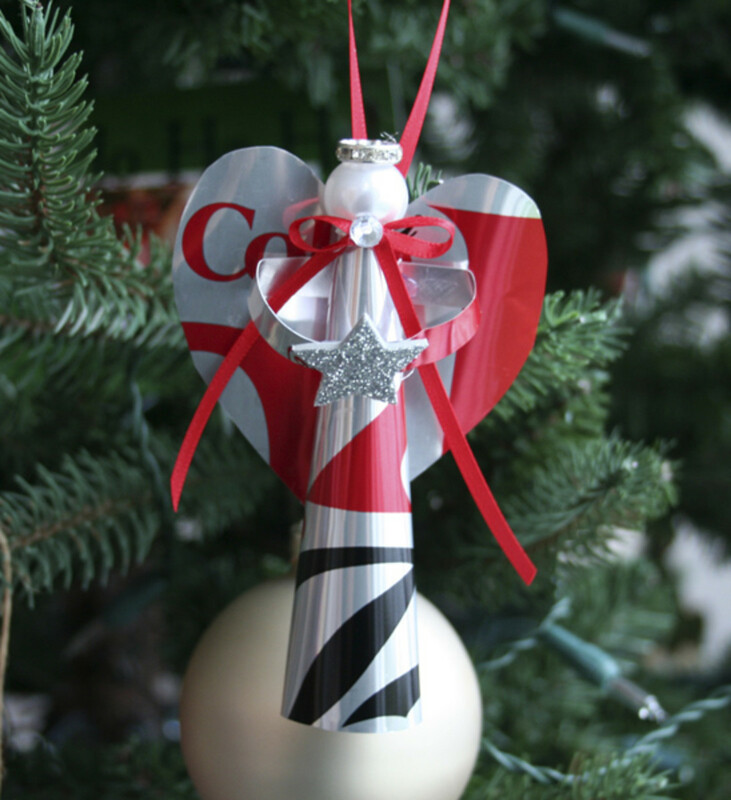 if you want a more permanent sealant, spray acrylic fixative on the front and back of the ornament (you can get this at the craft store also) This is not a necessary step but is recommended. 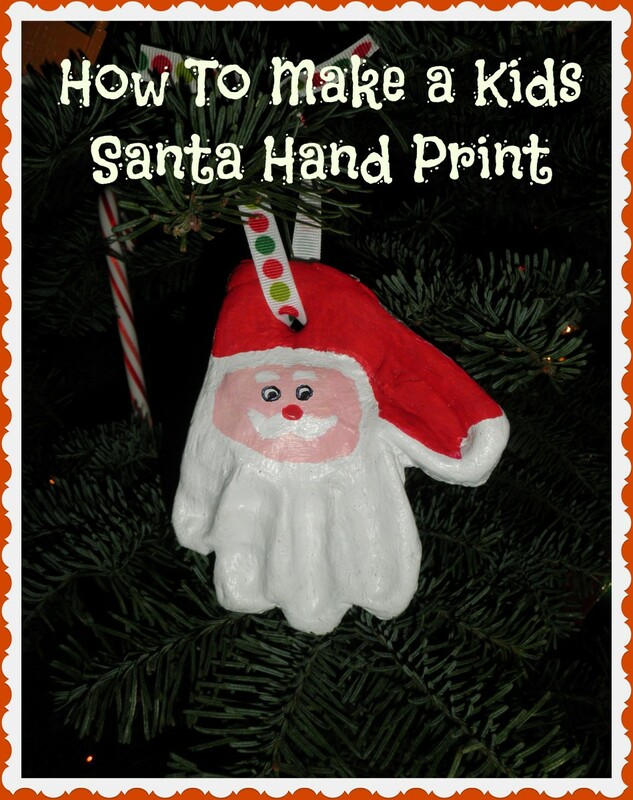 Add your ribbon to hang your child's Santa hand-print. You're done! 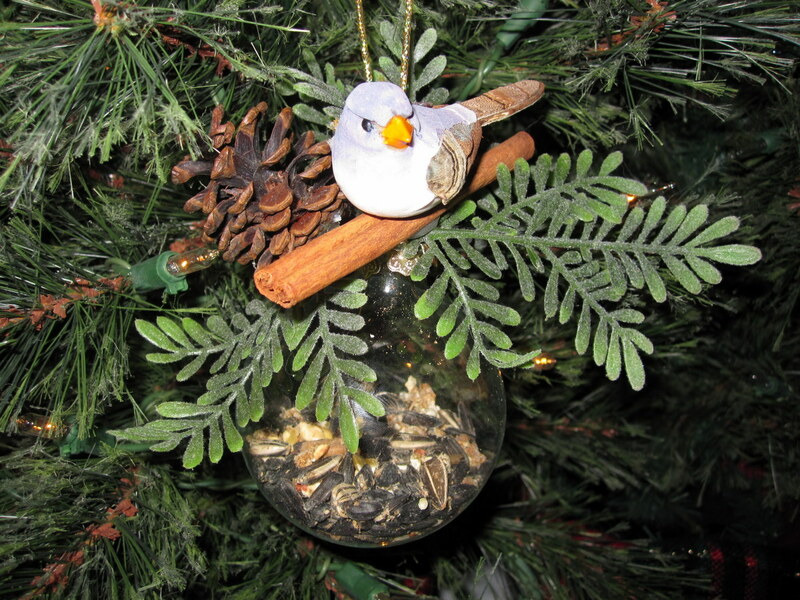 Now hang your sweet little ornament on the tree and enjoy it for years to come! This is about the cutest thing ever! 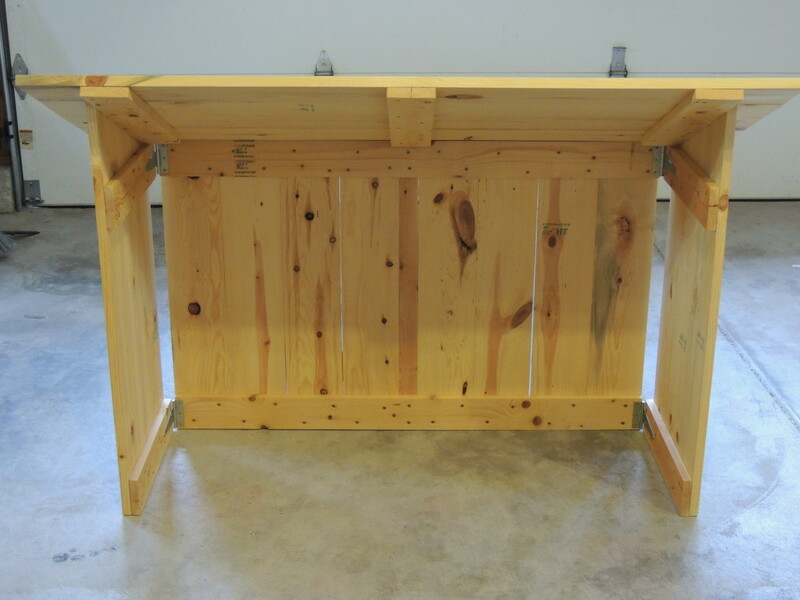 A clever and fun project for children. Thanks for sharing. This is too cute. I will have my grandson make this for his Mawmaw (Mom) and Daddy. He loves doing crafts. Thank you WriterJanis. 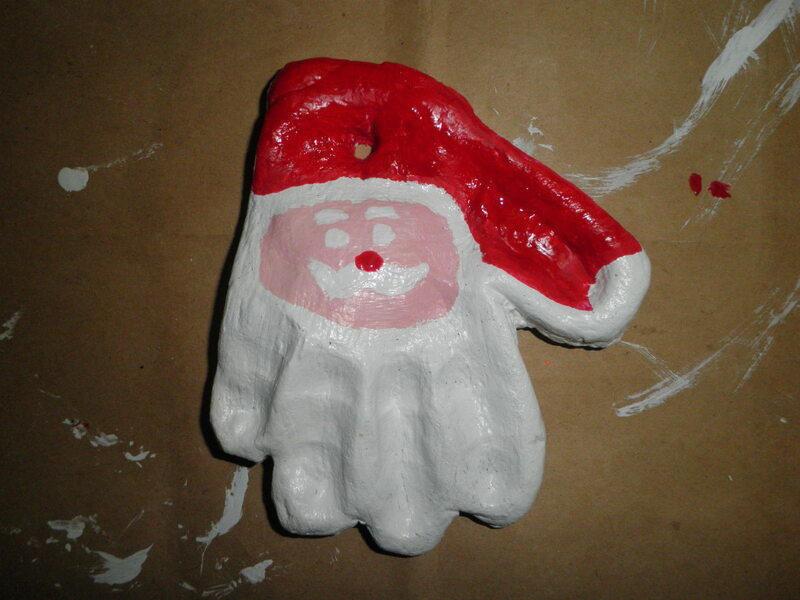 It was a very fun craft to do with the kids. What a cute and simple idea. 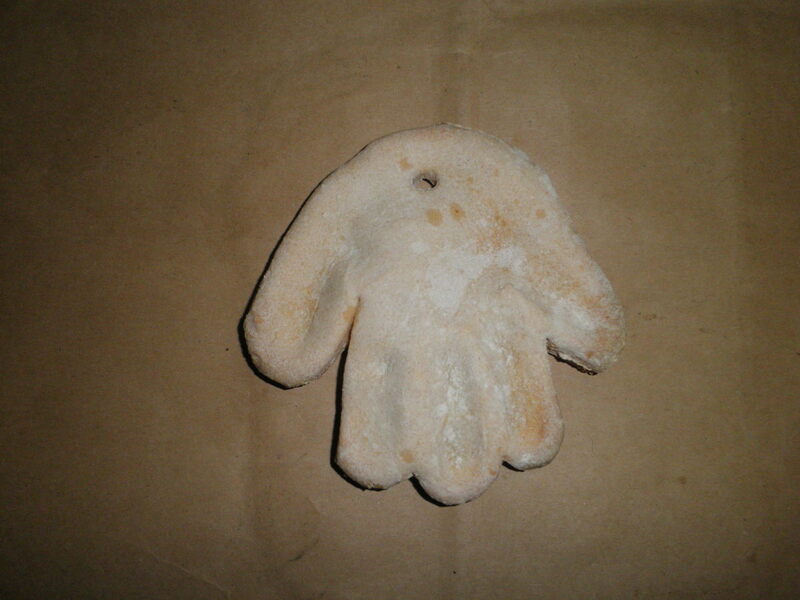 @TopTenChrsitmas) It is fun, you need to make sure though that you thoroughly bake the hands. Have fun if you try it - we all loved the way they turned out! Cute and easy. Sounds perfect for a church activity. @Peggy) Thank you and I hope you enjoyed your holiday! @Ruchira) Let me know if you decided to do this. Merry Christmas to you too Ruchira! @mary) Thank you so much. @who) Glad it brought back some sweet memories for you. Happy Holidays! 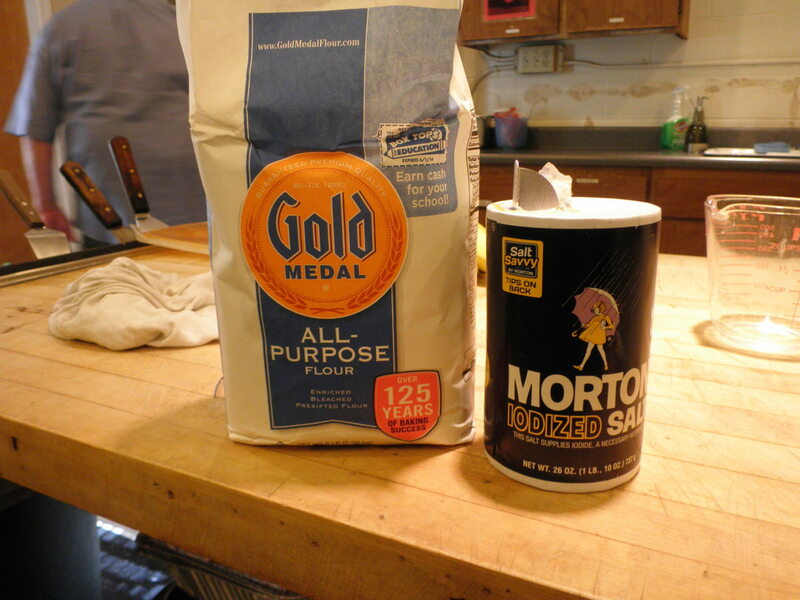 My kids (when they were little) and I make a lot of salt dough! This is such a cute idea. I voted this UP, and will share. Wow...I loved this. Our craft store has a big sale on clay. Will do this. So appropriate!! What a darling and meaningful Christmas ornament! Hopefully these Santa hand prints can be saved for years and years to come and even passed down in the family. Up and useful votes and sharing. @Sweetie) Glad you liked it Sweetie. @Vellur) Thanks Vellur, the kids had a lot of fun doing this. Very interesting and a wonderfully creative idea. Voted up. Love the Santa hand print. This is awesome and am pinning to try with my kids. Thanks for sharing!! this is so cool! great idea! @sleepylog) Thanks so much. 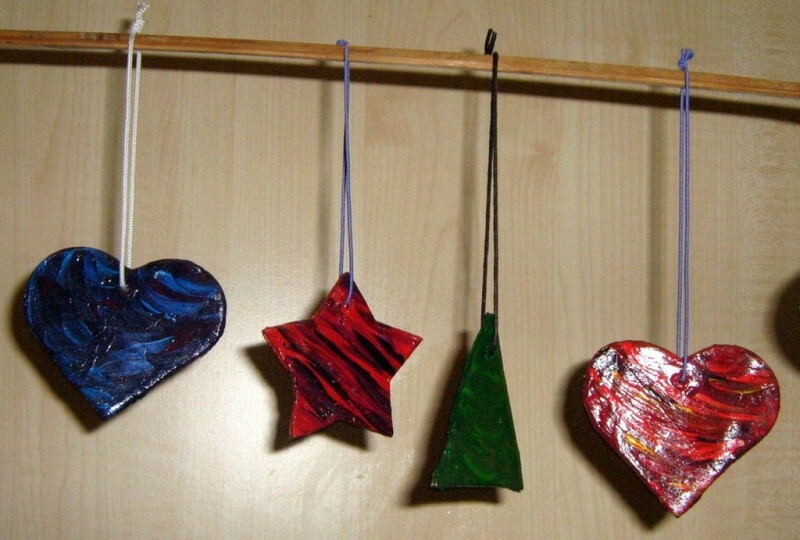 Great craft for nephews, nieces, grand-kids also (the hand-prints here I did with my 4 year old grandson)..... maybe you can drum up a small kid to do this with! 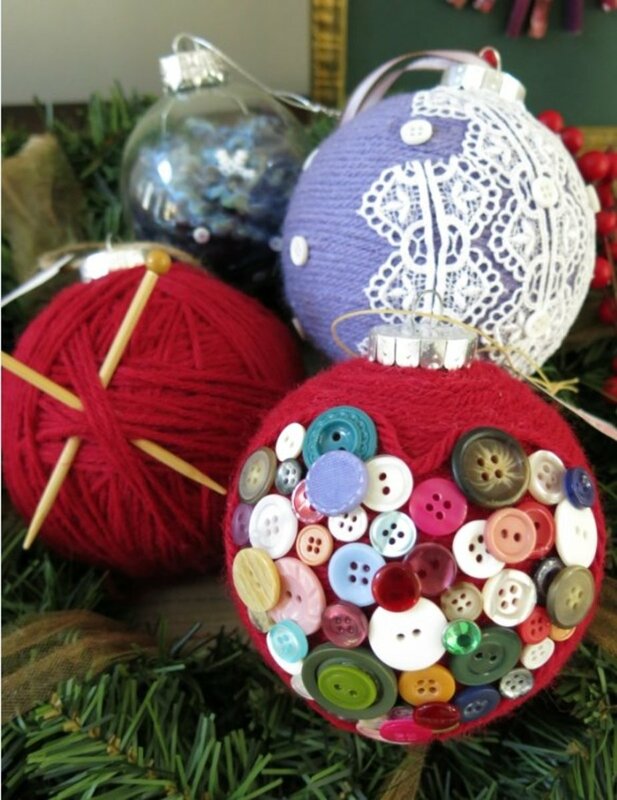 Very cute and so easy to make. Makes me wish my kids were younger. They may be too old to do this, but others aren't. so I've Tweeted, Pinterested and posted your article on Stumble Upon. 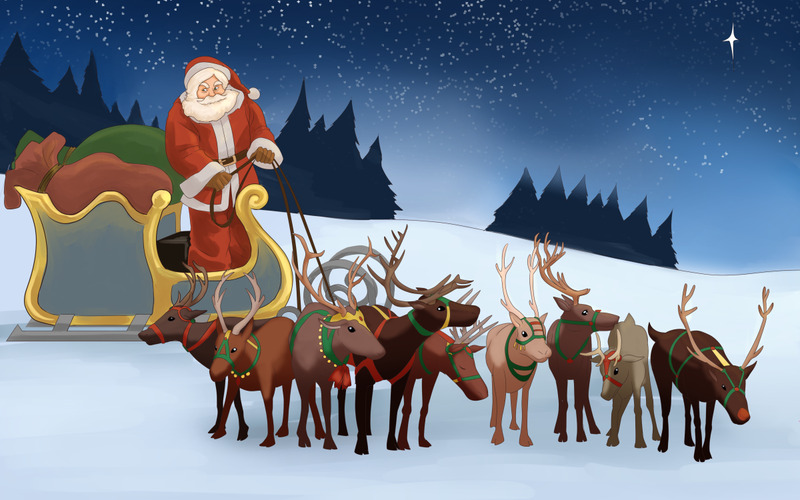 Keep up the great work and have a Merry Christmas.